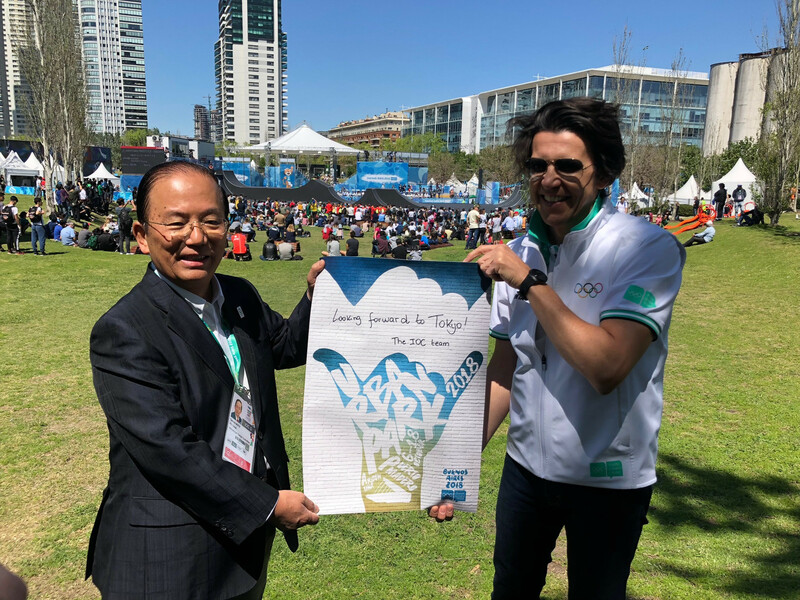 Senior International Olympic Committee (IOC) official Christophe Dubi has called on Tokyo 2020 to learn lessons from the way organisers of the Summer Youth Olympic Games here have presented their urban sports park. Dubi, the IOC executive director for the Olympic Games, claimed some of the elements utilised by Buenos Aires 2018 could be replicated when Tokyo hosts the main Summer Games in two years' times. The Swiss was among an IOC delegation which toured the Urban Park alongside Tokyo 2020 officials including chief executive Yoshiro Muto today. 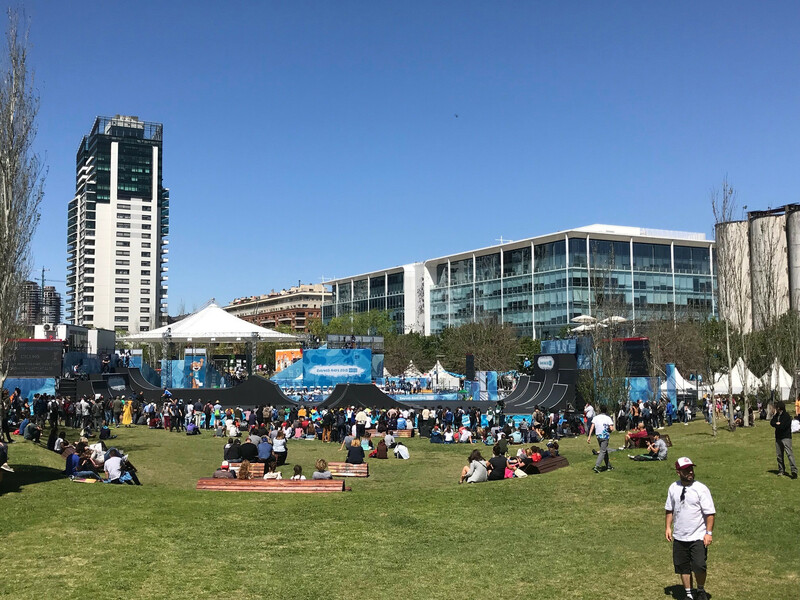 The Park is playing host to sports such as 3x3 basketball, sport climbing and BMX freestyle, all of which are set to make their debut on the Olympic programme at Tokyo 2020. Initiation and participation zones have also been set up to allow fans to try some of the sports on offer at Buenos Aires 2018. "Our intention is to replicate to a greater magnitude what is happening here," said Dubi. "We have to respect the culture of these sports and this is something that Buenos Aires is doing very well. "Because if you are true to the roots of the sport, what will happen is that the spectators will recognise this is the real thing and the right thing to do." 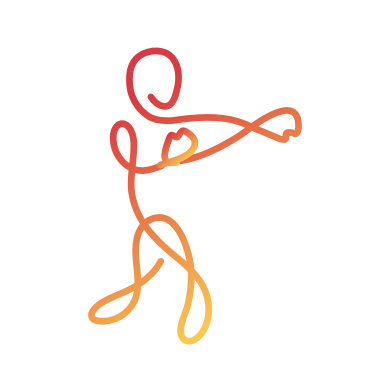 Dubi added: "What is outstanding here is free access - you want to make sure it is engaging, that spectators can go behind the scenes and be engaged through some of the initiation activities. "You don’t only want to watch sport, you want to practise, and what is nicely done here is the combination of high-level sport but also participation. "There are plenty of good lessons here." Muto claimed they had "learned a lot" from the visit today but highlighted the difference in scale of the proposed Urban Park at Tokyo 2020 compared to here. 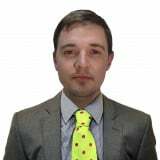 Security is an area he highlighted would have to be increased considerably when Tokyo hosts the Games as access to the Park will be ticketed, rather than the free entry provided to spectators at Buenos Aires 2018. "The Tokyo 2020 scale will be much larger and the security will have to be tighter than what we have here," said Muto. "We have learned a lot about this openness, youth feeling, the atmosphere and we want to make use of such concept in Tokyo."